Even in the best job market for candidates in decades, you need to differentiate yourself from the start. A recent job seeker asked if he should bother to send a “generic cover letter” and if the employer even looked at it. Many employers request a cover letter in their job postings because they want to see how you communicate. 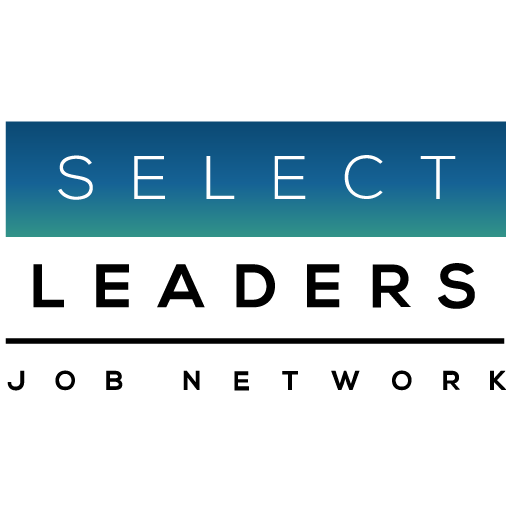 When SelectLeaders emails the employer, you applied to with a link to your resume, we also paste your cover letter directly in the email. You get a free ad when they open it. We also put it directly into their employer accounts next to your resume. Technologically it is easier to send a link to your cover letter, but we paste it in because we know it is one of the reasons our candidates stand out, and to ensure it gets read. So, make sure you communicate why they should hire you in that first sentence.